Lara Jean Covey is no longer pretend-in love with Peter Kavinsky. As much as she tried to deny it, she has fallen head over heels in love with the handsome and enigmatic lacrosse player. Had someone told Lara Jean this weeks before, she would’ve asked what sort of medication they’re on. 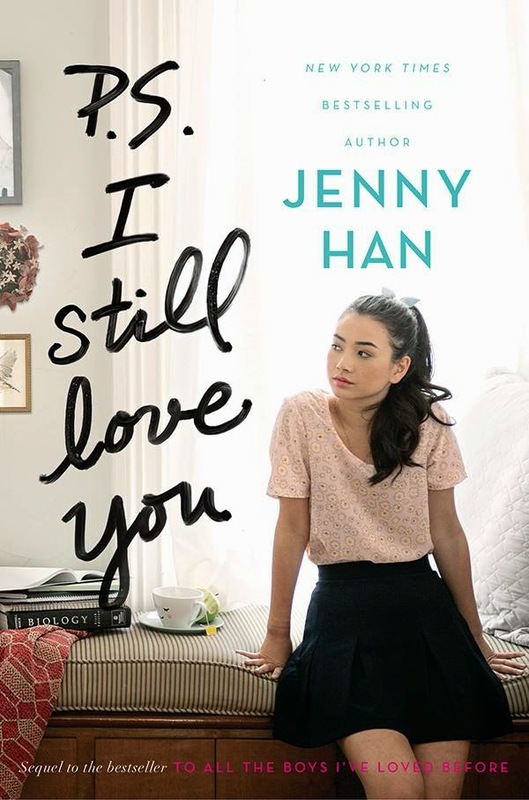 She might have liked Peter Kavinsky in seventh grade, but that was years ago, and Lara Jean is all grown up now. And besides, everybody at school knows that Peter and Genevieve are practically an institution. They break up but they always get back together. By a quirky twist of fate — mainly brought on by Lara Jean’s secret love letters being mailed out to the five boys she loved in the past — Peter and Lara Jean conspired to make it look that they’re in a relationship. It’s to make Peter’s ex-girlfriend Genevieve jealous, and also to convince Josh Sanderson, Lara Jean’s older sister’s ex-boyfriend, that she’s no longer in love with him. Pretending to be in love with Peter got easier and easier, until one day she woke up and no longer needed to pretend. But being Peter Kavinsky’s official girlfriend comes with its own challenges. There’s Genevieve, the ex-girlfriend, who can’t seem to let go and still contacts Peter like they’re still together. There’s the video circulating online that threatens to destroy Lara Jean’s reputation and put her future in jeopardy. And then there’s John Ambrose McClaren, another boy who received her love letter, who’s back in her life and wants more than just her friendship. This is Lara Jean’s crash course in falling in love and breaking up, moving on and starting over, going for what you want and setting limitations, and putting yourself out there to experience life. It’s one awkward, exhilarating, heartbreaking, tear-filled, and confusing journey, but Lara Jean won’t have it any other way. Before reading the sequel, I had to re-read the first book, To All the Boys I’ve Loved Before, to refresh my memory on the events that transpired. Like I was expecting, I fell in love with Peter and Lara Jean all over again. 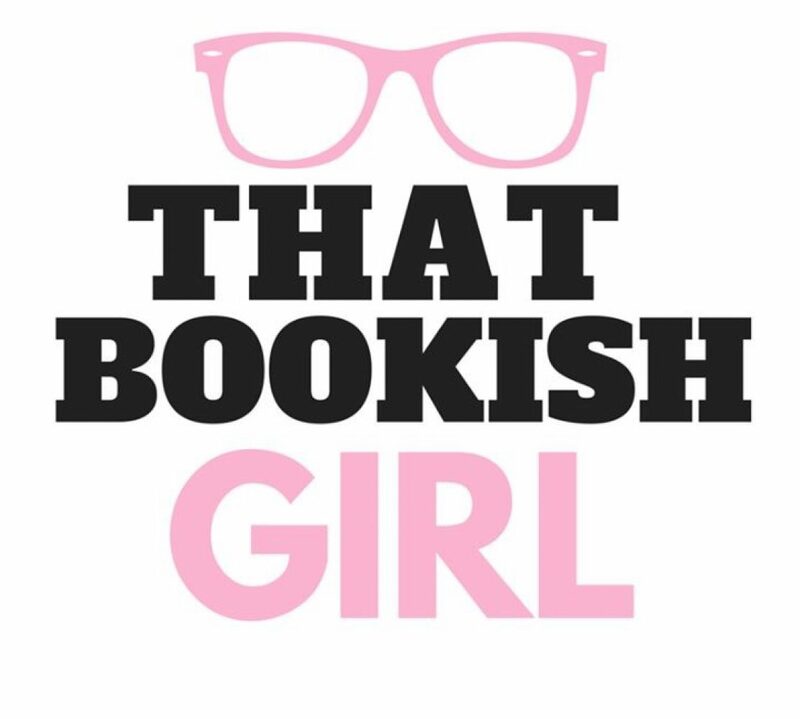 I loved the first book, and I loved the second book even more. It doesn’t matter that it’s a teenage high school romance. I always love a book that can make me smile and giggle and make my heart hurt. It’s a really enjoyable, satisfying, and happy love story. Oh, please let there be a third book. Oh, and please let the film adaptation of To All the Boys I’ve Loved Before be better than the book.